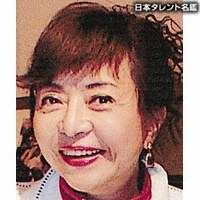 She is married to singer Isao Sasaki and is a childhood friend of fellow voice actor Katsuji Mori. I adore her role in Versailles no Bara. Her voice very suits Marie Antoinette. Wow, she did great on voicing Marie Antoinette!